Sometimes you meet someone where you just dive into such amazing contact, presence, depth, yumminess and connection. This is true with Debbie Lynn. She’s such a wise soul, such a present woman, such a gifted intuitive. She understands the challenges of being an empath, highly sensitive in the world of dating and relating. You will learn some tools and techniques that will help you balance your wellbeing AND shine in your dating adventures such that you can be yourself, grounded, open and thriving in the world of relationships, intimacy and connection. She teaches you how to deeply nourish your soul so that you engage in the world from fullness and overflow. You will LOVE this conversation and feel rejuvenated from it! Listen to this audio on Free Prosperity. 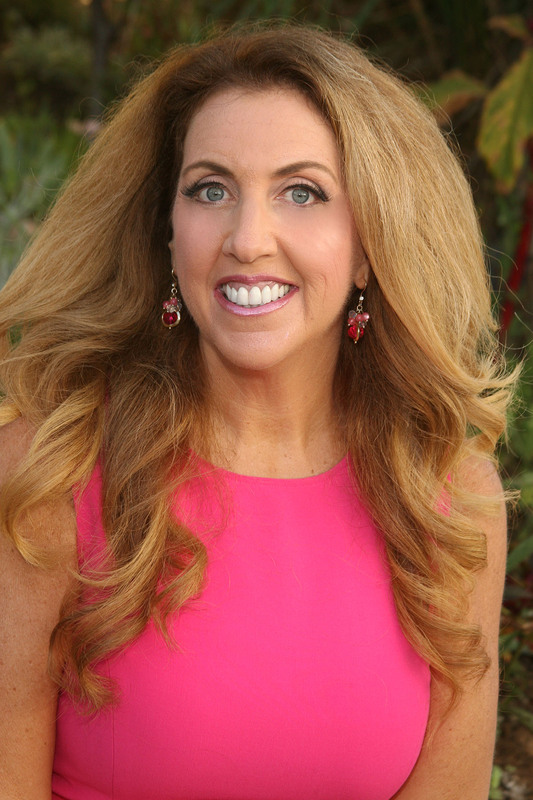 Debbie is a transformational leader, author of the book, Outrageous Business Growth, a contributing author to five other business and personal development books, an international speaker, energy worker and intuitive. Over the last 30 years Debbie’s programs have impacted hundreds of thousands of people. Today, through her online programs and live events, she is blessed to show highly sensitive people and empaths worldwide how to dissolve the energy blocks that prevent you from leading a life of purpose, authenticity, love and prosperity.